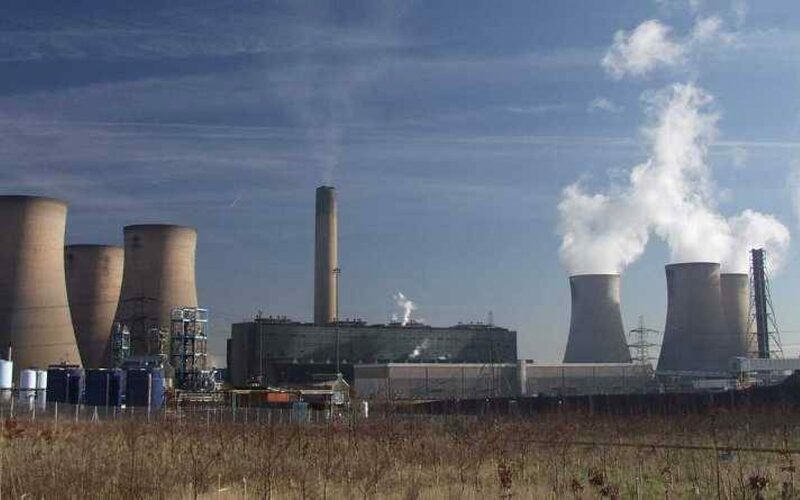 The 170,000 tonnes-per-year capacity ‘Ince Bio Power’ waste wood gasification facility in Cheshire is now fully operational, developer Bioenergy Infrastructure Group (BIG) announced today (26 March). Ince Bio Power forms part of Peel Environmental’s ‘Protos’ energy hub, located near Ellesmere Port. The facility uses advanced thermal treatment (ATT) technology – otherwise known as gasification – which turns waste wood feedstock into a combustible gas by heating it in a “virtually oxygen-free environment”. The Energy Works Hull plant in East Yorkshire and one at Levenseat in Lanarkshire – also owned by BIG – will also employ the same ATT technology. Ince Biopower will be fed by up to 170,00 tonnes of waste wood from the north west of England to produce around 21.5MW of electricity. The site also features a processing site to shred material and remove metals before processing. The facility generated its first energy as part of testing in May 2018 (see letsrecycle.com story), around three years after construction on the facility started. The Protos site consists of a number of energy facilities and is expected to create over 3,000 jobs and provide a £350 million boost to the economy, the site’s owners say. Discussions are also ongoing between Biffa and Covanta for a 350,000 tonnes-per-year energy from waste plant on the site. Commenting on the Ince Bio Power site Jane Gaston, development director at Peel Environmental, said: “This is a significant step forward for Protos and the creation of a strategic and self-sustaining energy hub in the north west. Progressive Energy also announced earlier this year that it would set up a 175,000 tonne gasification facility at Protos, which was worth up to worth up to £150 million (see letsrecycle.com story). The share of rubbish recycled - after successive years of increasing - edged back slightly to 58.9 per cent in 2017. This was a rare setback in succesive years of improvement. A Scottish ban on dumping such waste could mean huge exports to English landfills - with tens of millions in landfill tax collected south rather than north of the border, according to research for the investigative journalism site The Ferret. Landfill tax rises to £94 per tonne next year. The amount of waste diverted from landfill through incineration - for power generation- increased by nearly 15 per cent. That amounted to 760,000 tonnes. Incineration, however, has proved controversial. Scotland’s government has unveiled its vision for the country’s energy networks out to 2030, detailing how its pipes and wires can facilitate a radical and ambitious shift to cleaner energy. Earlier this week the Scottish government unveiled its networks vision for 2030, detailing how the country’s energy networks will support the transition to decarbonised, decentralised resources over the next decade. The vision essentially details how the government expects Scotland’s transmission and distribution networks to ensure the energy transition is inclusive of all bill payers, adopts a whole-system approach to be as synergistic as possible and to ensure smarter, local energy models are adopted wherever possible. This will affect the transmission and distribution networks in different ways, with the government placing separate requirements on each. 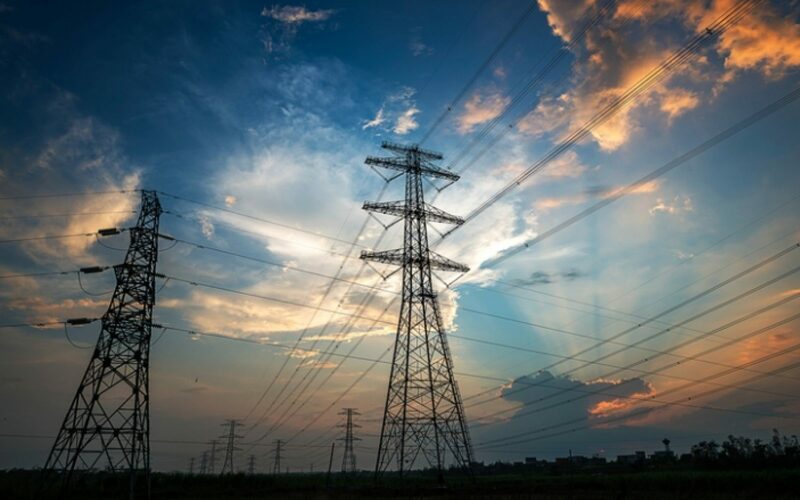 Scotland’s transmission network will be engineered to reflect the system’s “changing dynamics”, featuring new infrastructure that ensures Scotland’s renewable energy ambitions are met, and with new and stronger interconnections between Scotland and Europe. There will be more pressing requirements on Scotland’s distribution networks – managed by SSEN and SPEN – as they play a more critical role within a more decentralised power system. Scotland’s vision requires distribution networks to possess sufficient capacity to meet demand for distributed generation, a managed Distribution System Operator (DSO) transition which engages and rewards consumers, new demand management platforms and technologies to alleviate peaks in demand and generation and a carefully navigated and the ability to help ensure investment can flow into EV infrastructure. When it comes to how the next decade is managed or coordinated, the Scottish government has placed considerable importance on whole system planning, ensuring that electricity and gas network plans are coordinated to deliver as many benefits as possible. A foreword written by Scotland’s energy minister Paul Wheelhouse said that the government’s vision highlighted the “growing complexity, technical challenges, structural changes and new technologies” which stood to “fundamentally alter the relationship between consumers and the networks”. The vision has been well received by the renewables lobby, with Scottish Renewables chief executive Claire Mack applauding it for addressing the important role the networks will play in shifting towards a cleaner, smarter system. “With the majority of our electricity now coming from renewable sources it is essential that the Scottish Government take an active role in networks policy and regulation if we are to meet our 2030 energy strategy objectives – particularly the target that 50% of all our energy should come from renewables by 2030. “The Networks Vision places renewables at the heart of the energy transition and focuses on a whole system approach across heat, transport and electricity which will help facilitate the development of an infrastructure which benefits all Scotland’s communities. 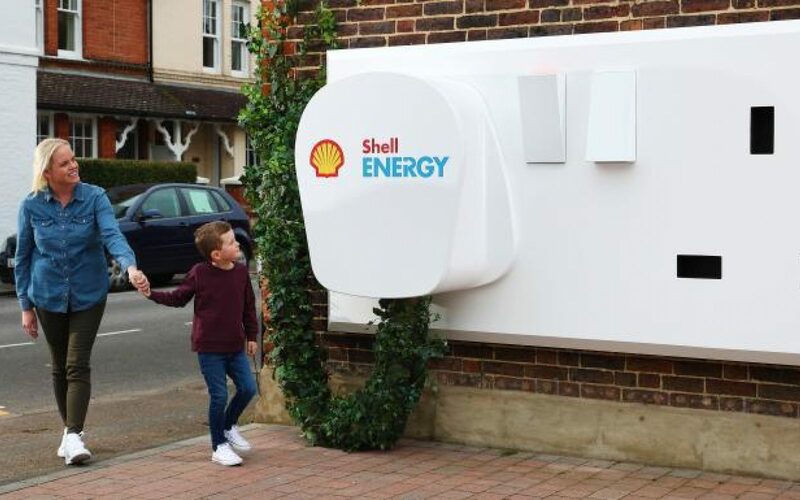 Its publication was also welcomed by David Smith, chief executive at the Energy Networks Association, who narrowed in on the need for consumers to be placed at the heart of the energy transition. “As we look towards the 2020s, the public must be at the heart of the government’s vision so we support the approach of looking at how the whole system works together to help reduce emissions and keep bills low. We agree that trials for options such as dedicated hydrogen networks will be vital to develop the solutions customers want. “As new technologies like electric vehicles or smart hybrid heating systems are chosen, the networks are already changing the way they manage the system. We back the Scottish government’s vision for a low carbon gas network with roles for hydrogen and biomethane along with a smart, flexible electricity network to provide the best service for the public,” he said.